Rachel Morris is a GP who works for Red Whale (“one of the leading providers of primary care medical education in the UK”) In this podcast Rachel describes two courses that Red Whale run aimed at developing leadership skills in primary care leaders. The first is Lead. Manage. Thrive! 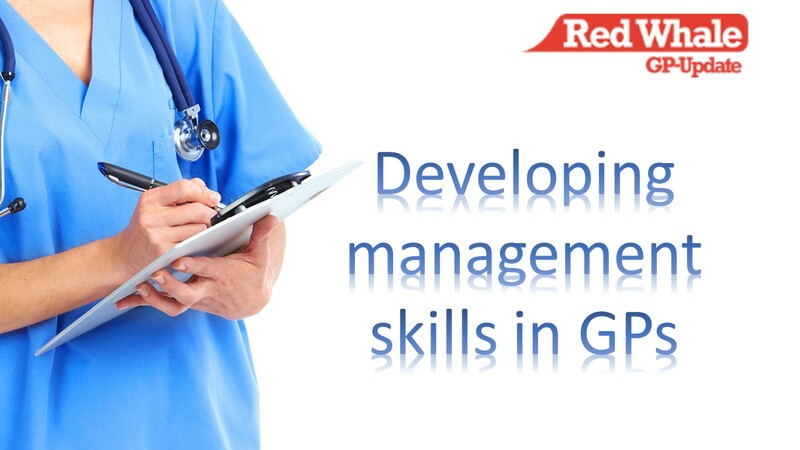 – a very popular one day course in management skills for GPs. The second is a new course on Working At Scale. Rachel explains how and why the programmes were developed, who the training is aimed at and what the courses cover.